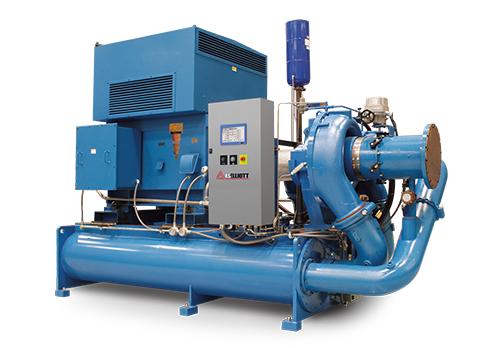 Centrifugal compressors produce large volumes of compressed air in an efficient process. Rasmussen Air and Gas Energy services and supports a range of solutions ranging from 150 HP to 20,000 HP. Interested in learning more about Centrifugal Air Compressors?